At this point the TWRP custom recovery is probably the most popular among the many recovery options available across a wide variety of Android devices. 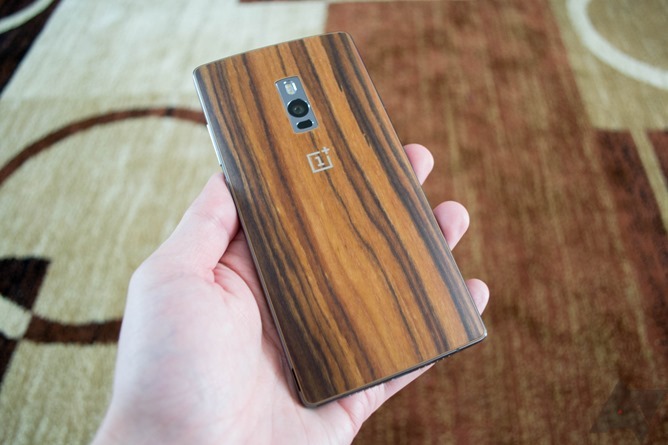 An impressive diversity of official builds (to say nothing of open source copies made by end users for more obscure devices) and an array of advanced features makes it the de facto standard for phones with unlocked bootloaders, like the OnePlus 2. The official build of the recovery is available as a fastboot flashable build from the TWRP website, or you can install it from the TWRP Manager app in the Play Store if you've already rooted your phone. Remember that official OTA updates can't be flashed once an Android 5.0+ device has been modified... but since official ROMs and system files of Oxygen OS for the OnePlus family are easy to come by, that might not be major concern for users. Happy flashing.